Please take a look through my gallery of painted helmets this is where I list my latest designs. 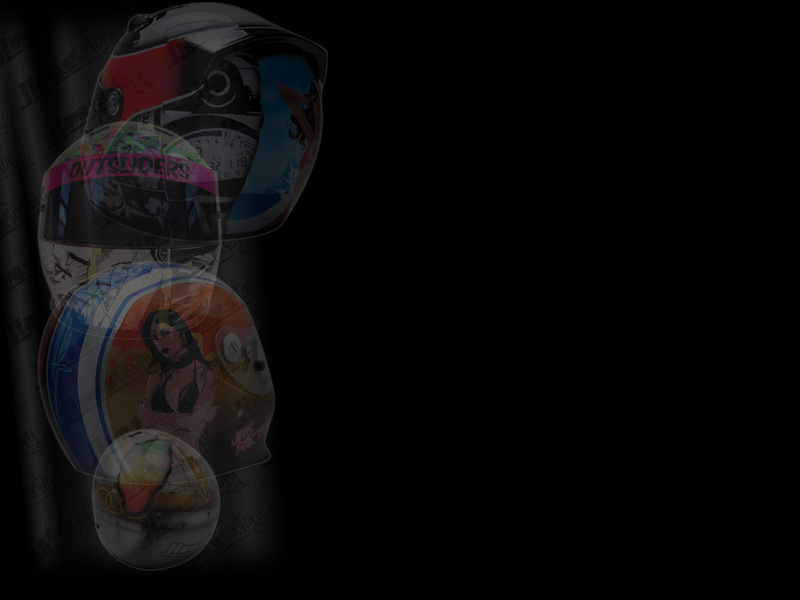 Also check my new helmet painting Wallpaper section for some higher resolution pictures of my favorite helmet designs. If you like what you see here, have any ideas about getting your own paint design or want know more about my helmet painting please get in touch.